Potent JAK inhibitor (IC50 values are 1, 20, and 112 nM for JAK3, JAK2 and JAK1 respectively). Orally active immunosuppressant; exhibits efficacy in rodent rheumatoid arthritis models. Chemicalprobes.org is a portal that offers independent guidance on the selection and/or application of small molecules for research. The use of CP 690550 (Tofacitinib) is reviewed on the chemical probes website. CP 690550 citrate is also offered as part of the Tocriscreen Plus and Tocriscreen Kinase Inhibitor Toolbox II. 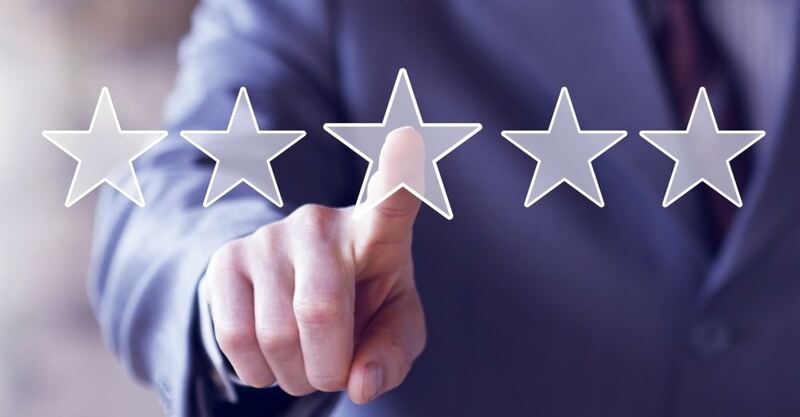 Find out more about compound libraries available from Tocris. The following data is based on the product molecular weight 504.49. Batch specific molecular weights may vary from batch to batch due to the degree of hydration, which will affect the solvent volumes required to prepare stock solutions. If you know of a relevant reference for CP 690550 citrate, please let us know. Do you know of a great paper that uses CP 690550 citrate from Tocris? Please let us know. Have you used CP 690550 citrate? Worked for cytokine Elisa analysis: Excellent publishable, performed ideally. Used for RA FLS Cytokine production of IL-6. 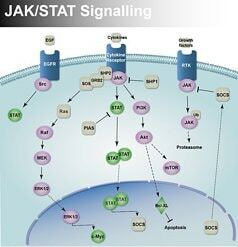 The JAK-STAT signaling pathway has several roles, including the control of cell proliferation and hematopoiesis. It is the main signal transduction cascade from cytokine receptors.